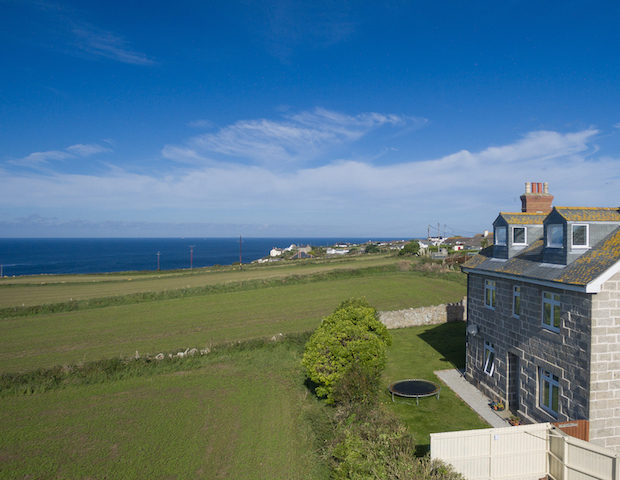 Cornwall is famed as a family holiday location, for it’s unspoilt beaches, picturesque villages, maritime history and rugged coastal landscapes. 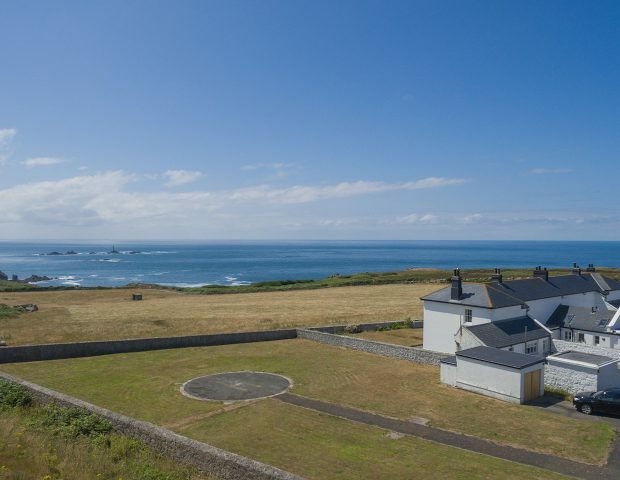 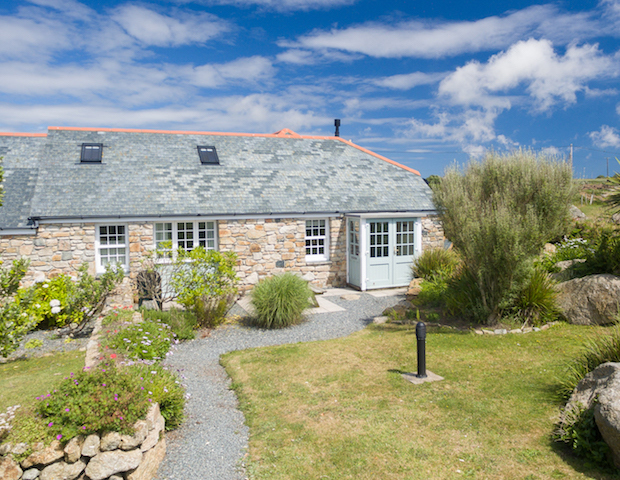 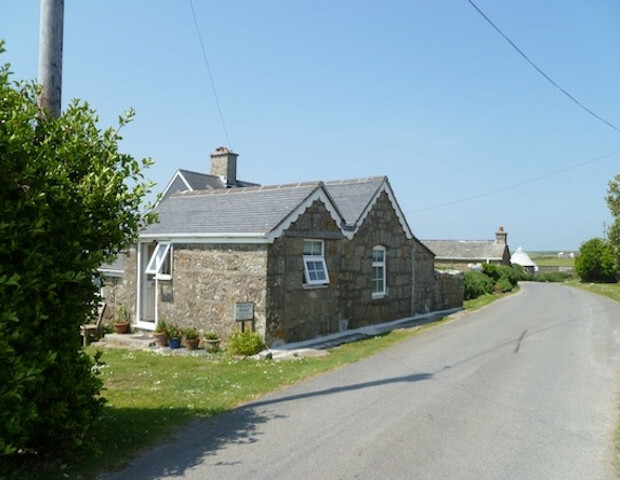 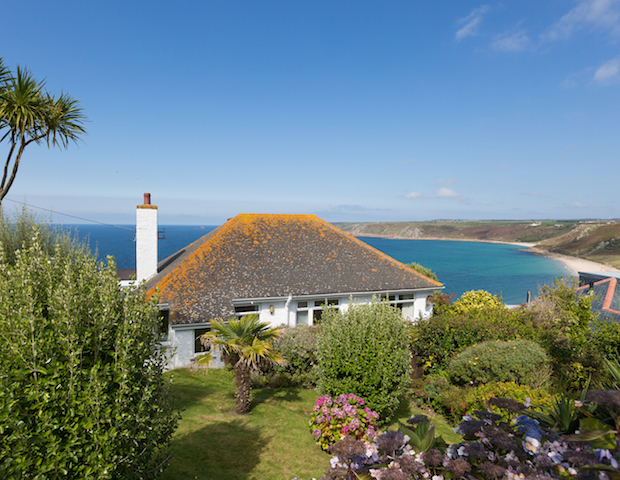 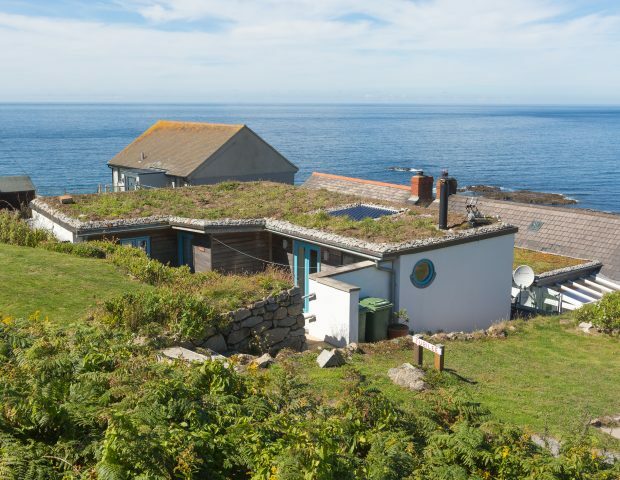 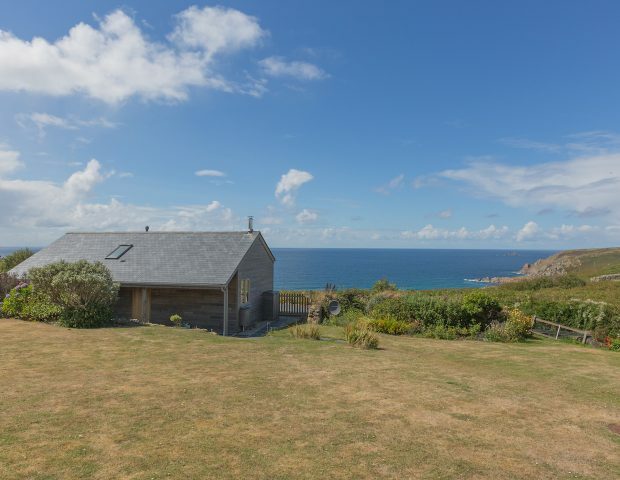 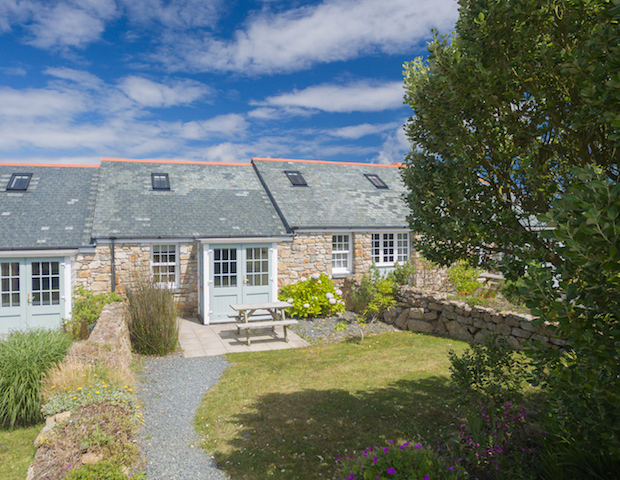 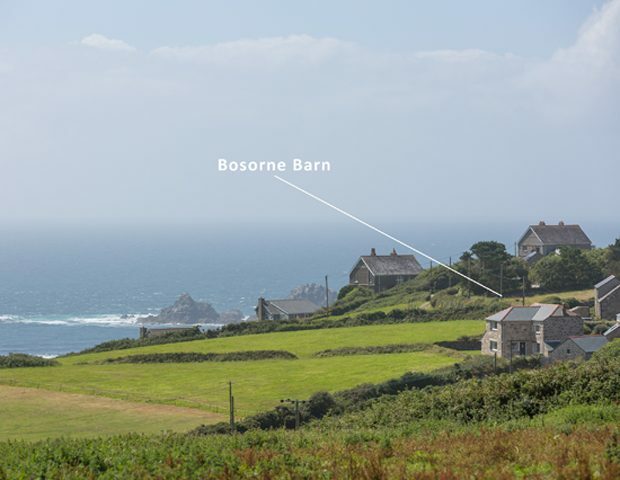 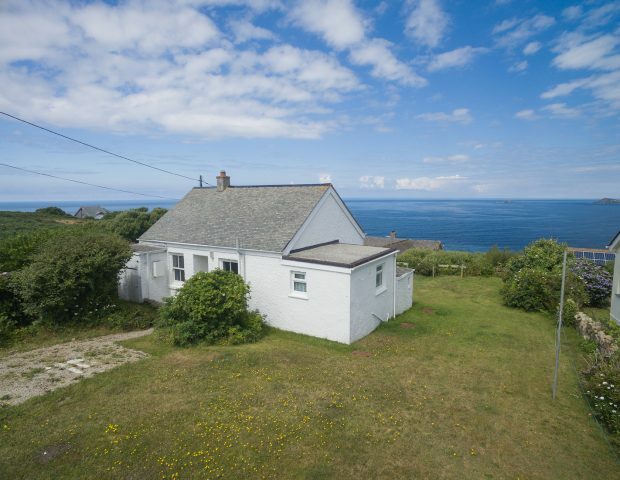 All of our holiday cottages are located on the western tip of the beautiful Cornish peninsula and provide super locations for exploring this fantastic area. 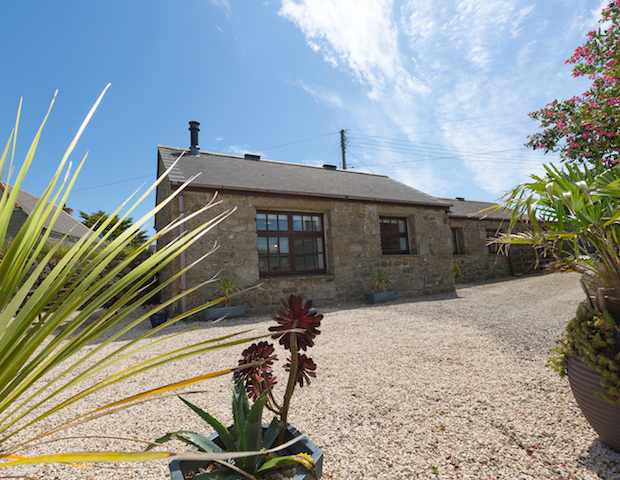 We pride ourselves that we have both the cottages and personal, local service to fulfill your holiday requirements. 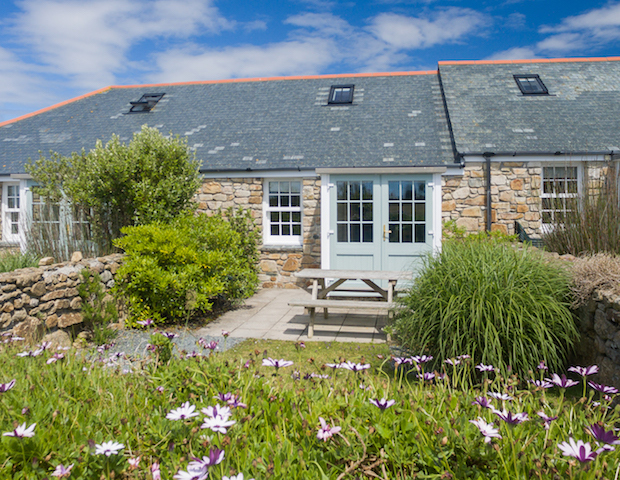 We know all of our cottages inside and out and therefore can help you with any enquiries you have. 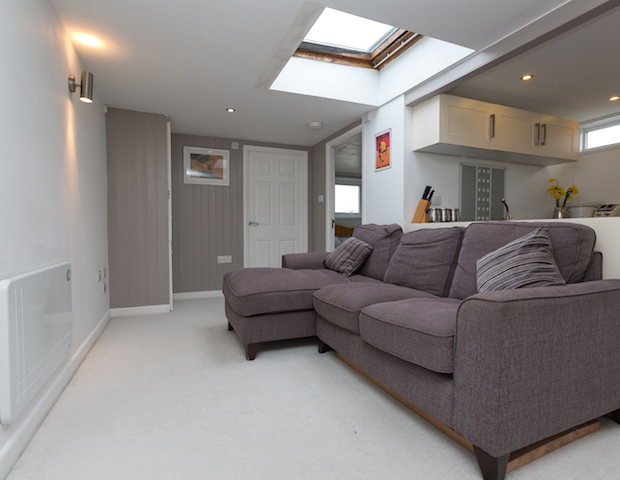 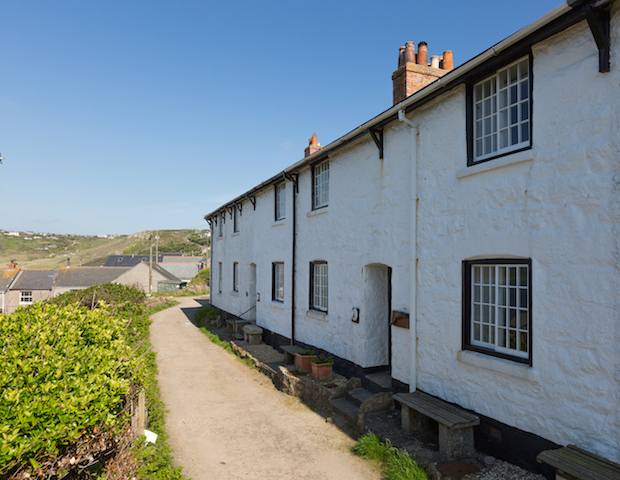 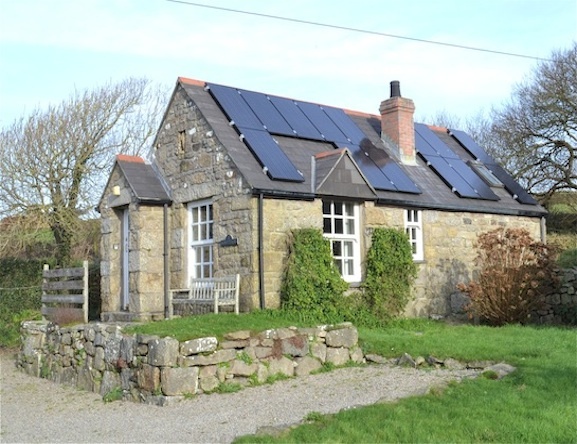 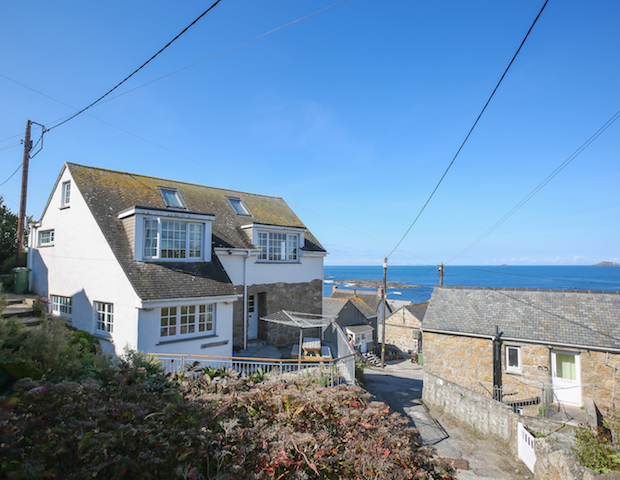 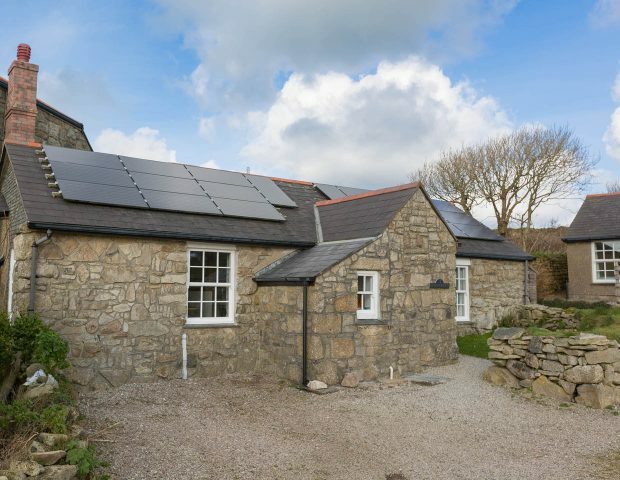 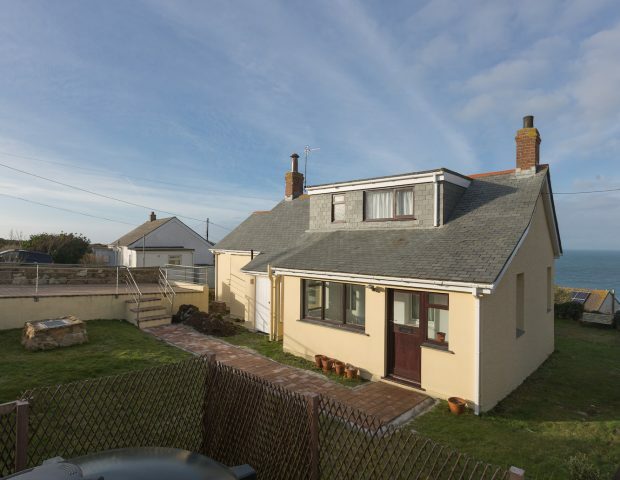 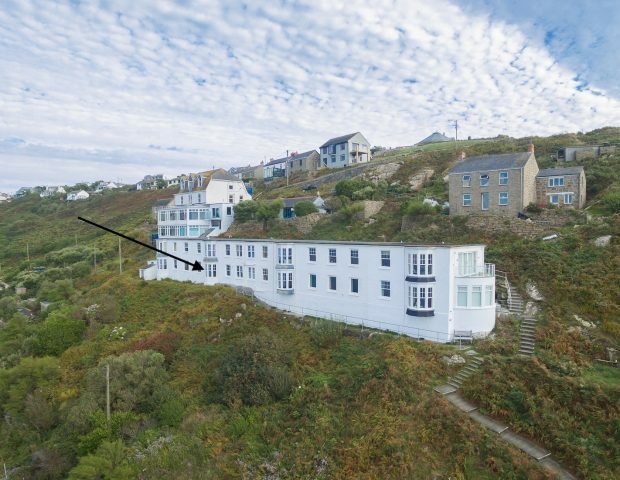 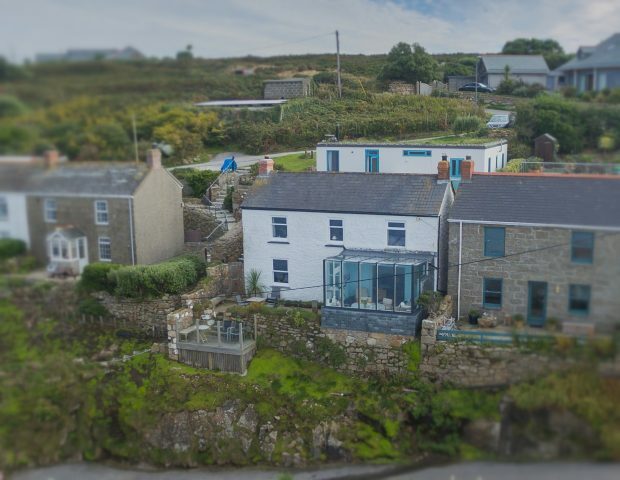 Our super, yet simple, website will show you the accommodation options and amenities available to help guide you towards your ideal Cornish cottage holiday. 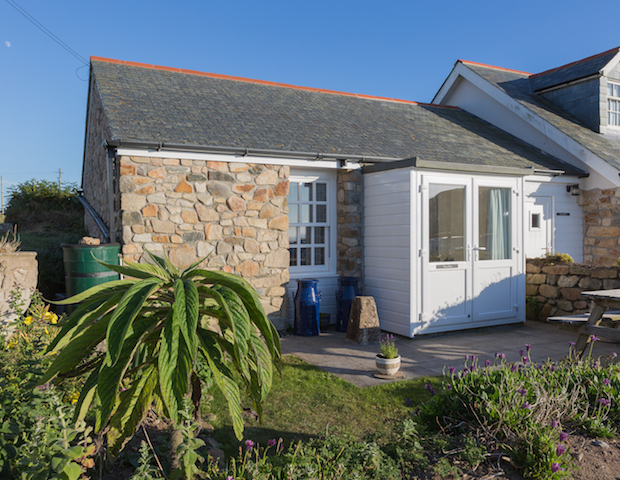 We are here to answer any questions you have and can help you to ensure you find the best cottage for your stay, just give us a call or send us an email. 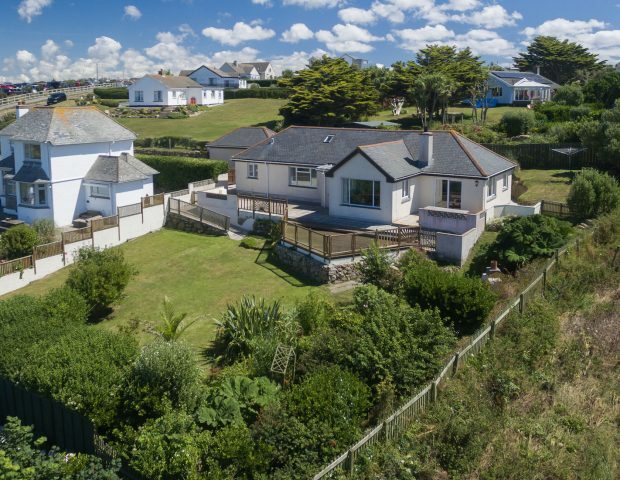 Far West Cornwall is a perfect location for your family holiday, for its unspoilt beaches, picturesque villages, maritime history and rugged coastal landscapes. 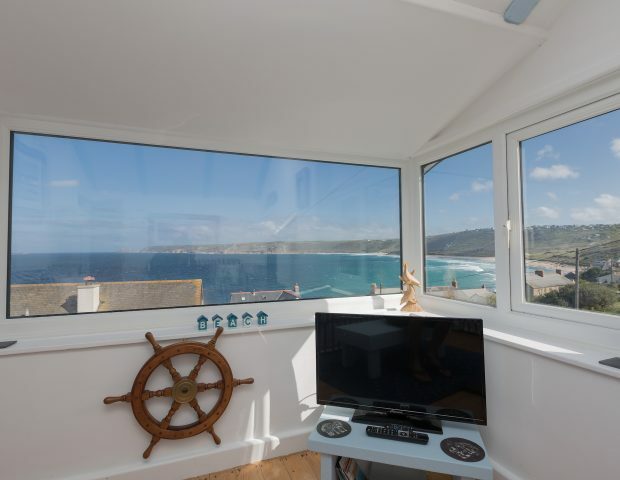 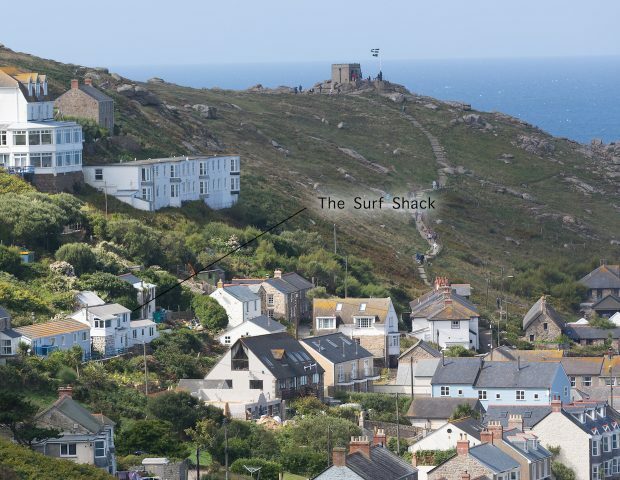 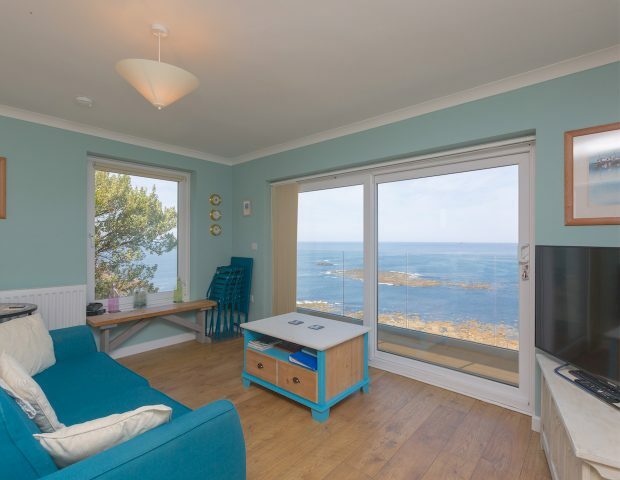 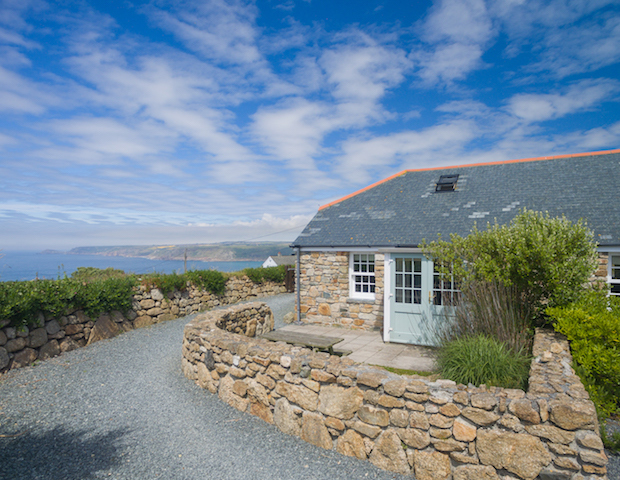 All of our holiday cottages are located on the Western tip of the stunning Cornish peninsula and are within 10 miles of Sennen Cove meaning that you are never more than a few minutes away from a fantastic beach. 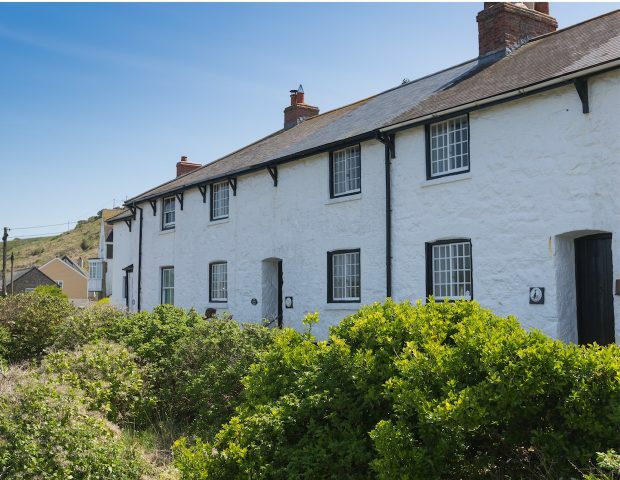 Whatever the time of year you visit there is always plenty to see and do, visit our Location page here for more information. 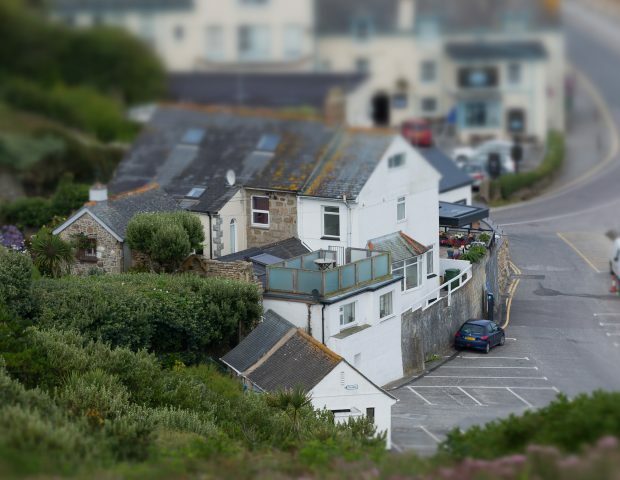 Travelling to Far West Cornwall is straightforward whether you are travelling by road, rail or by air. 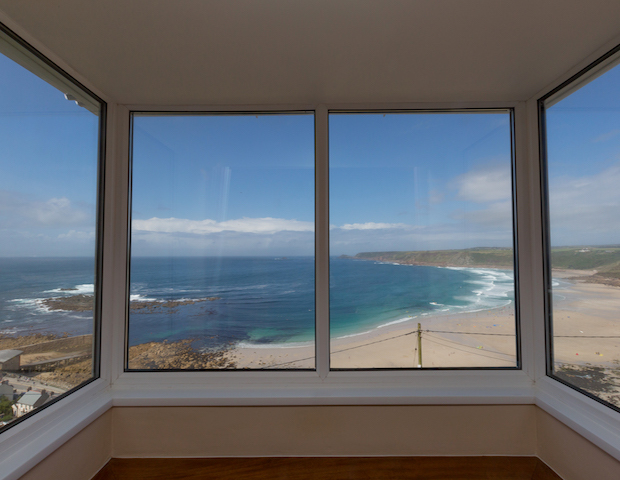 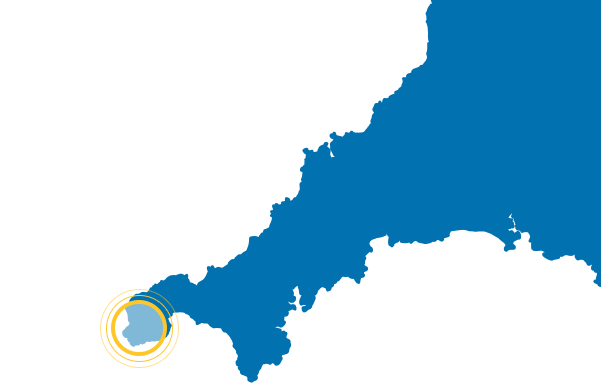 To explore our stunning properties, click here. 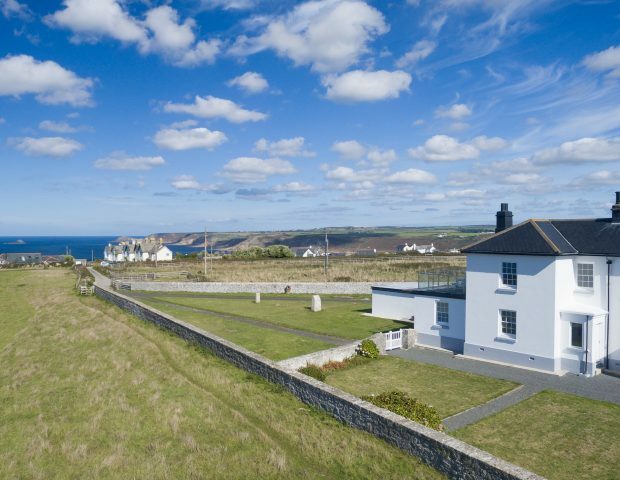 With half term just around the corner, take a well earned break in West Cornwall.